My dad was born in Zincville in 1922 and his father had been a miner somewhere in that area (Joe Crowell). 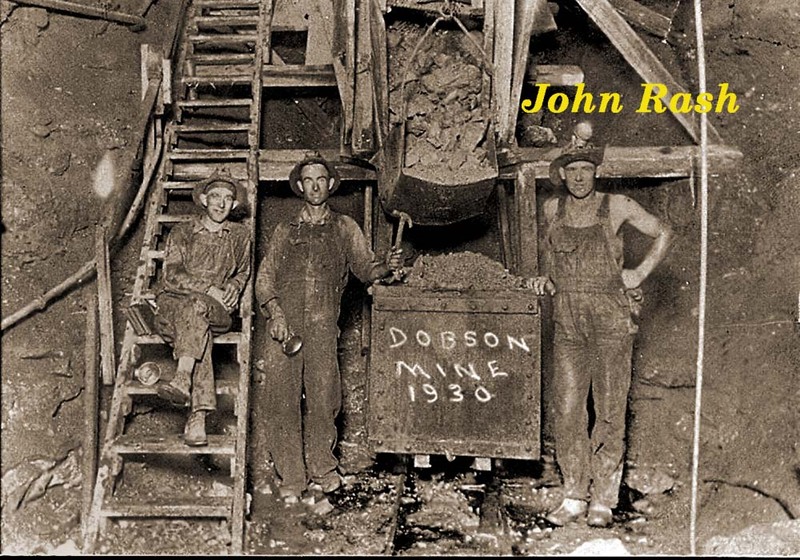 I'm attaching a photo that is out of Dobson Mine, 1930. The man to the far right is my uncle, John Rash. It is the only photo that I have that is mine related, but if it is of interest, you may post it and share it. As a child my parents took us to Zincville and I saw the house my father was born in. I was raised in the south, so not really exposed to the west beyond visits to go see the grandparents, but it the memory of that town has never left me.